There are no vegetarians in the Bacani family. 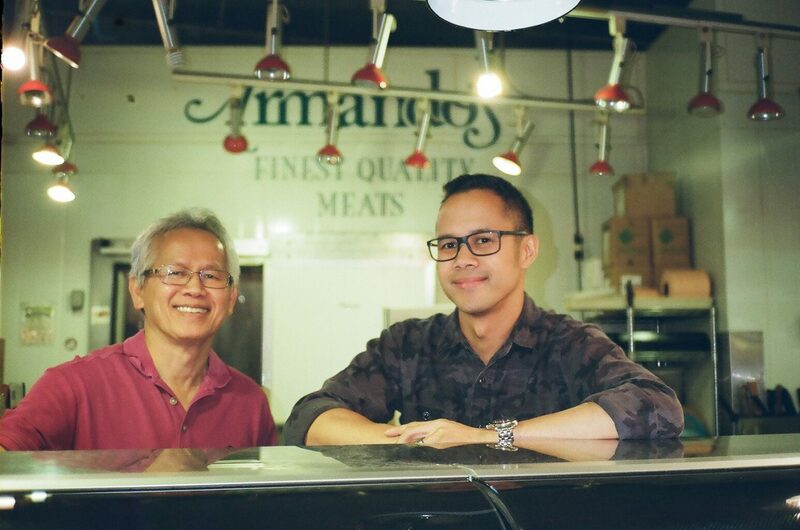 It’s probably better that way—this is the clan behind Armando’s Finest Quality Meats. 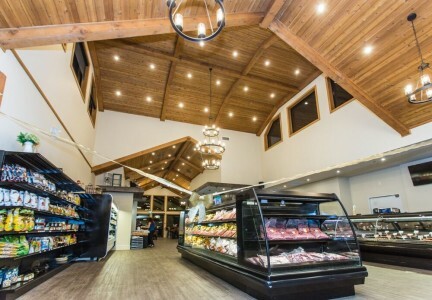 The West End shop carried on for a bit, but operations eventually moved to the North Shore, and finally to the Granville Island Public Market, where Armando’s Finest Quality Meats has happily flourished for years. “This is the market,” Bacani says, emphasizing “the” to drive home his point. 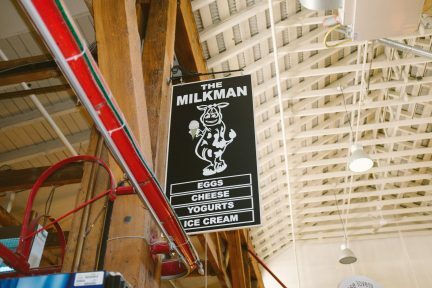 “We were fortunate to move into this market. 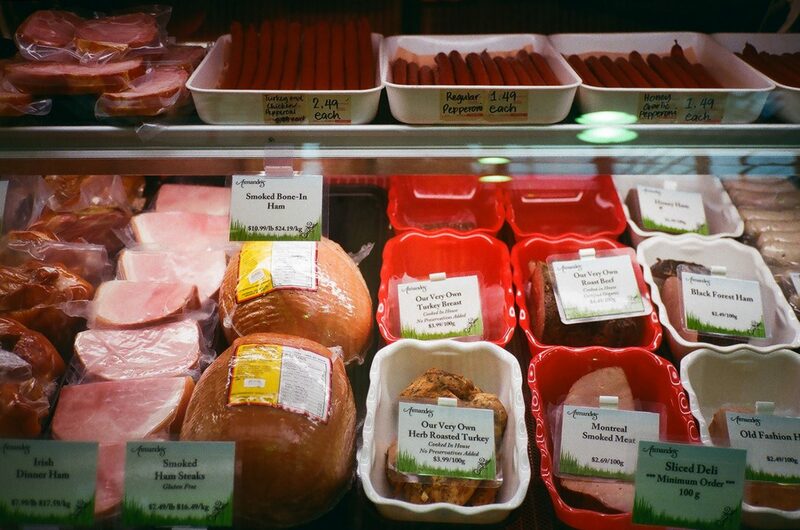 It’s been a good ride.” Armando’s is all about the best meat—everything from Canada Prime beef, to Japanese Wagyu, to Berkshire pork, to wild boar. Need a Thanksgiving turkey? 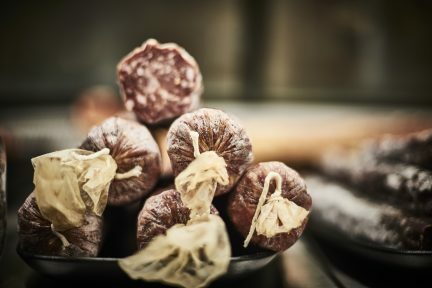 Maybe a Sunday roast, or some simple house-made sausages to snack on? They’ve got it all. 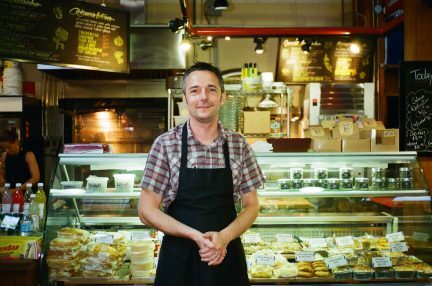 “For us, from the very beginning, we’ve always kept it the same: we would like to put out the best possible shop,” says Bacani. “What I mean by that is not just the quality of the product, but also the service that we back it up with.” Part of that service stems from the fact that this is a family business with two generations at the helm: Bacani, and his son Allan.